After arriving in Trinity Beach pretty tired and worn out, we settled into our home for the next 5 days and then went out to stretch our legs and to get some supplies. Trinity Beach is a lovely little area, with a few restaurants, bars and shops, most of which we frequented during our stay. Not feeling in the mood for being sociable, we headed up to the supermarket to get some nibbles and passed a little Italian which did take away pizzas and headed back to the igloo to veg out. The next day, more shopping followed. Deciding to get to grips with the public transport system, we headed up to the local shopping mall and discovered a Woolworths! 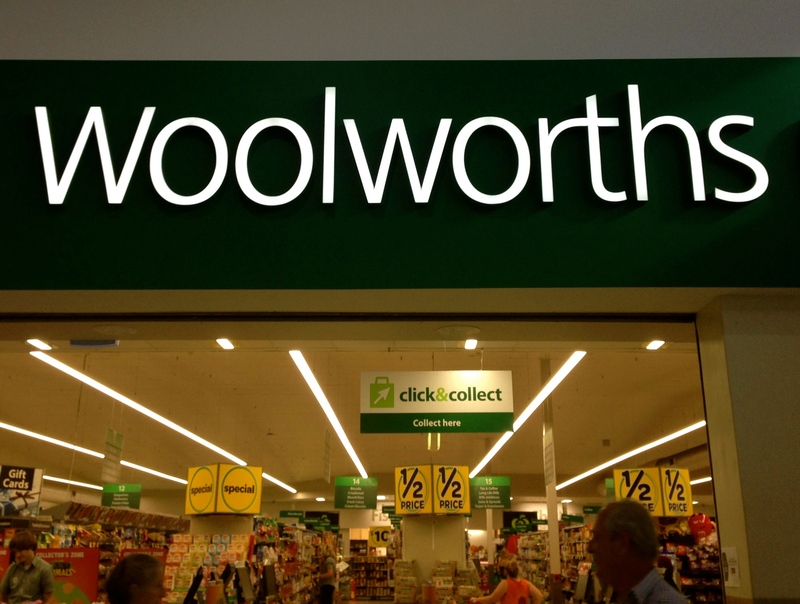 Now if you are from the UK, you should remember Woolworths. Famous for its pick ‘n’ mix and toy offerings, this icon has since disappeared from our high streets. Although not the same chain, the Aussie offering is in fact a supermarket, it still got me a little bit nostalgic. Here is where we discovered our love for Tim Tams! And my oh my what an addiction we developed – they had so many flavours on offer we were in heaven. Red Velvet, Caramel, Salted Caramel, Chocolate, Double Chocolate, Dark Chocolate, White Chocolate, Coffee, Coconut and my favourite, Peanut Butter! Hopping on the bus back, we made some lunch and then ventured out for another wander and to find somewhere to eat for later. 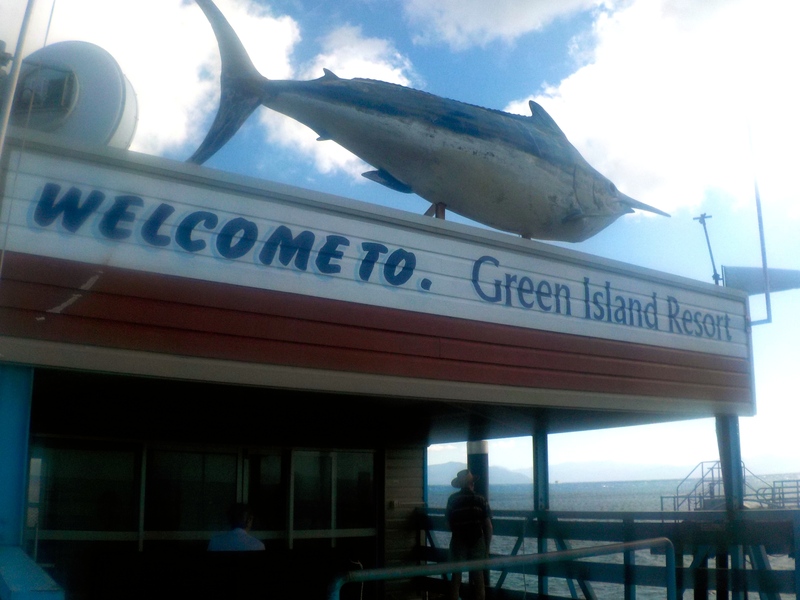 I will write a post on just the food we ate in both Cairns and Sydney cause if I try and write what I ate each day I am just going to confuse myself and the posts will be super long (or much longer than they are already!!). The trip to the island took around 45 mins and once we arrived we were free to do what we wanted, with various choices including water activities or if you prefer to stay on dry land you can visit Marineland Melanesia (home to the largest crocodile ever caught in Australia, who also happens to be over 100 years old) or you can discover the island by air with some parasailing. 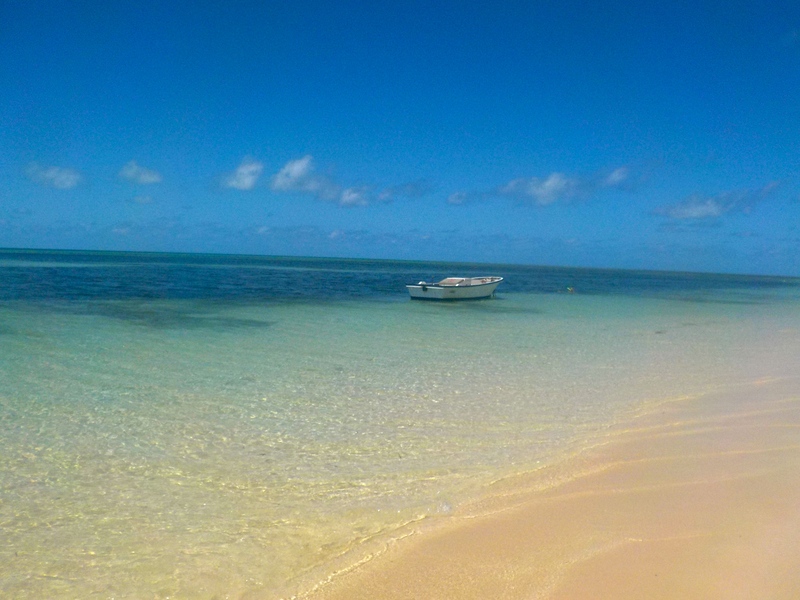 With a Great Barrier Reef trip booked for later on in the week, we decided to get some snorkelling practice in. As part of our package with Great Adventures we had included a glass bottom boat trip and the hire of our snorkelling equipment. We did the glass bottom boat tour first, and it was so amazing to see what lives under the sea. The coral is so beautiful, but you could see how much damage can be done to the coral, just by the weather and waves let alone the damage that humans can cause. The sea is an amazing, beautiful place, but I am still not 100% comfortable with actually swimming or just being in the sea, but I really did want to make the effort so once we were back on land, I put on my snorkel and flippers and waddled right on in. Have you ever swam in flippers? It is so difficult! Getting in and out of the sea was certainly interesting! I did try and take some pics under the sea with our waterproof camera, but they didn’t come out that great! Not sure that I conquered my dislike of the sea, but at least I can say I had a go! After spending a little while trying to get used to snorkeling we then relaxed in the sunshine for a couple of hour, before it was time to head back to the boat for our return trip back to Cairns. 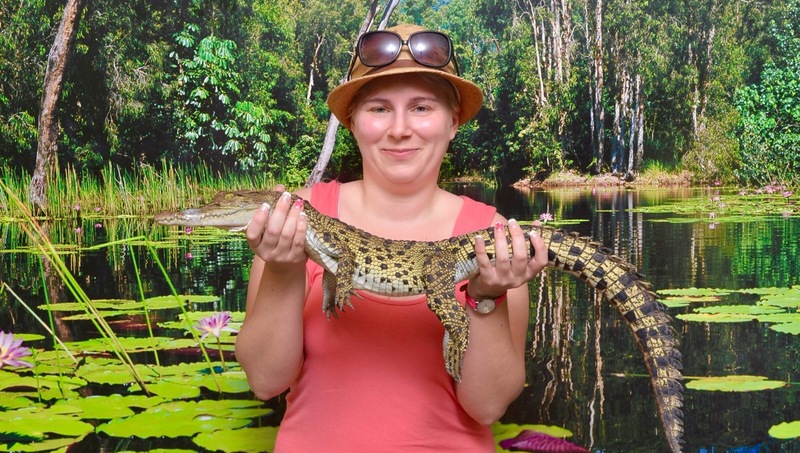 My sister has a thing about crocodiles and snakes, and animals in general, so this trip was quite animal heavy and a must visit on her list was Hartleys Crocodile Adventures. 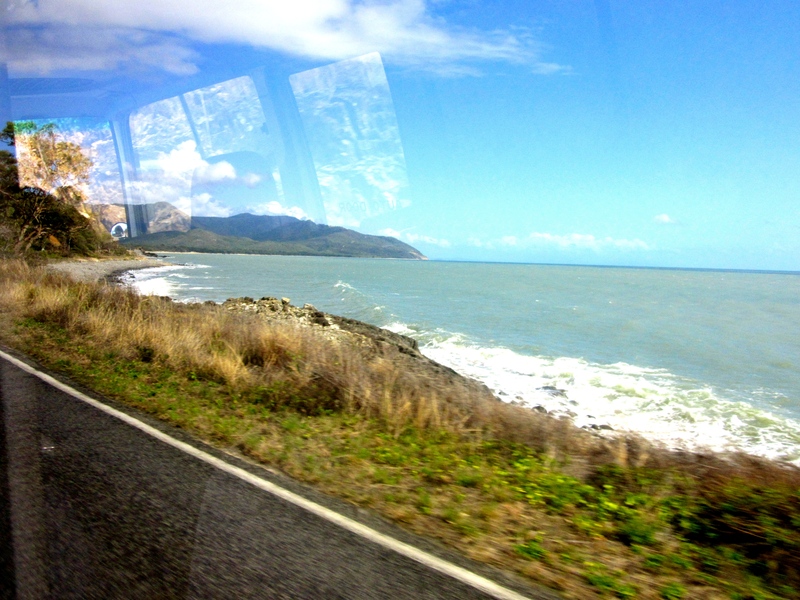 It was about a 20 minute coach trip up the road, and the views on this journey were beautiful and it is definitely a road that I would drive up when I go back there. When we arrived we were given a map with all the animals on so we could make sure that we didn’t miss anything, and were given a time for our boat trip out on the lake/river for crocodile spotting. Hartleys is also a crocodile farm, which my sister wasn’t too keen on, they breed crocs for food and leather goods, but it does show how well they are looked after and isn’t any different to a normal farm environment. We saw lots of crocodiles, both salt-water (salties) and fresh-water (freshies) and the sound that they make when they close their jaws in immense! I couldn’t get over how loud it was, I certainly wouldn’t want to get caught in there! Along with crocodiles, we saw Cassowaries which are an animal native to both Papa New Guinea and Northeastern Australia. They are bird like animals who can’t fly and are very prehistoric looking, beautiful but quite intimidating. We also got to see our first Koala and Kangaroo, along with a bi of snake show too! Whilst we were there, me and my sister both had our pictures taken with a baby crocodile! He didn’t feel like I expected him to feel, but he was quite soft and velvety in texture. Soon it was the end of another day and it was back to the Igloo to relax for another early start for our VIP trip on the Great Barrier Reef!